See the premieres of all the games you love (or love to hate) here! How did this ever happen? 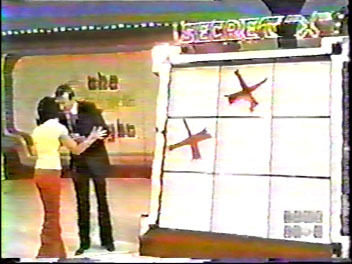 Watch this clip from the premiere of Secret X (1977), and find out! 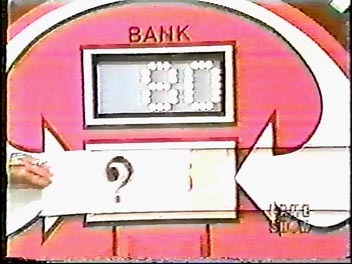 And just how well does our contestant do? Find out here! 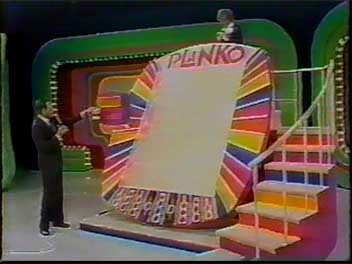 Here's the premiere of a much more durable game... Plinko! 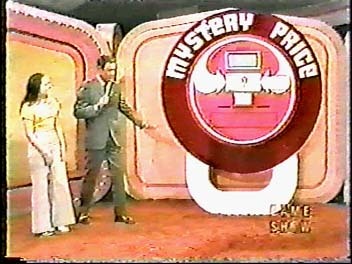 Watch the foreshadowing and first reveal of arguably America's favorite pricing game. Judy looks like she's having fun up there! 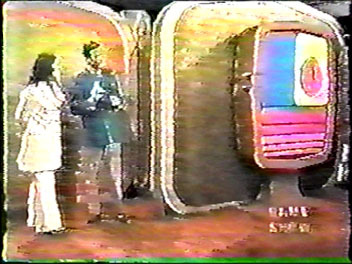 See how well she does on Plinko's inaugural playing! 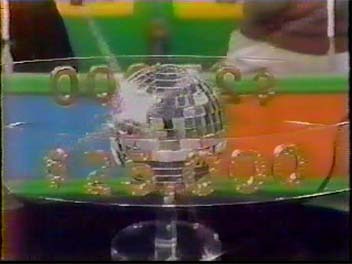 è Off to Page 3 - Pricing Game Bloopers!